Robert A. Miller has written an exciting and well-documented account of a month that changed history. It is a true and accurate picture of the war as it was fought - day by day. In the tradition of Cornelius Ryan, this is popular military history at its best. 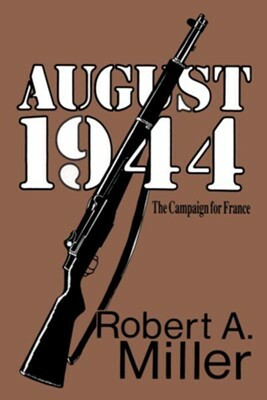 I'm the author/artist and I want to review August 1944: The Campaign for France - eBook.